WATER AND GOLF COURSE EVERYWHERE YOU LOOK!! THIS IS A MUST SEE!! 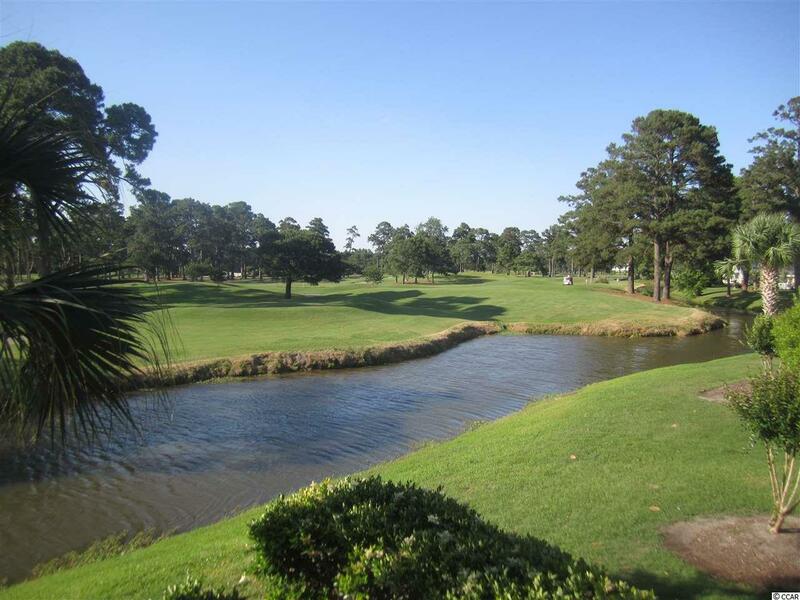 BREATH TAKING VIEWS OF THE GOLF COURSE AND LAKE FROM THE PRIVATE BALCONY OF THIS CORNER VILLA IN MAGNOLIA PLACE. THIS VILLA IS IN PRISTINE CONDITION BOTH VILLA AND INCLUDED FURNISHINGS. NINE FOOT CEILINGS THROUGH OUT. PERFECT FOR A TRUE SECOND HOME OR PRIMARY RESIDENCE. 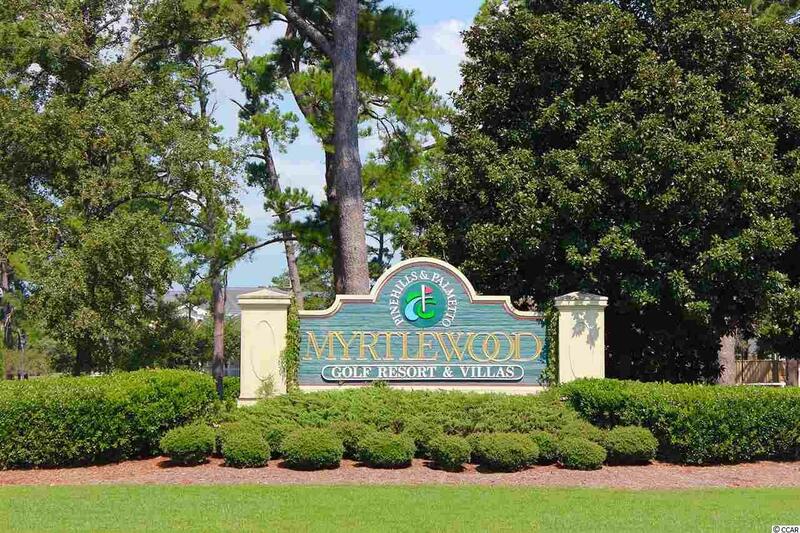 EASY ACCESS TO MYRTLEWOOD GOLF COURSE WITH 36 HOLES AND DRIVING RANGE. 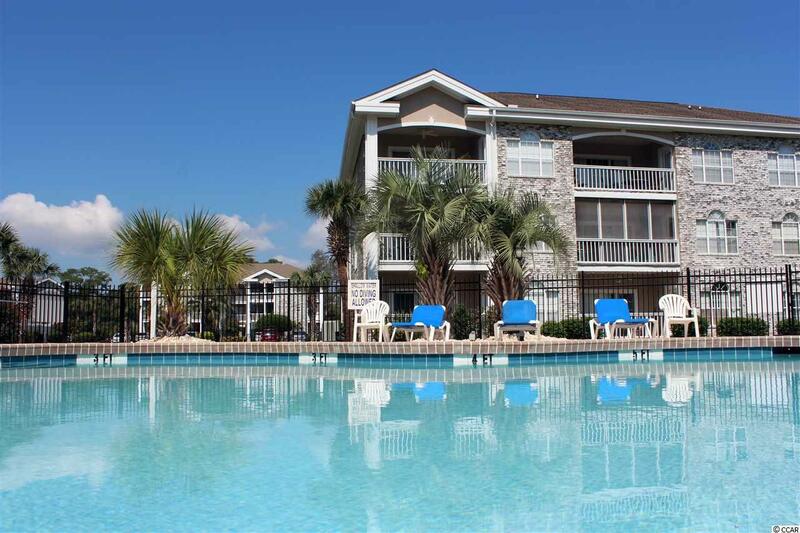 1 MILES TO THE BEAUTIFUL BEACHES OF THE GRAND STRAND AND 1 MILE TO BROADWAY AT THE BEACH WITH SHOPPING, RESTAURANTS, THEATRES, AND AMUSEMENTS FOR ALL AGES. 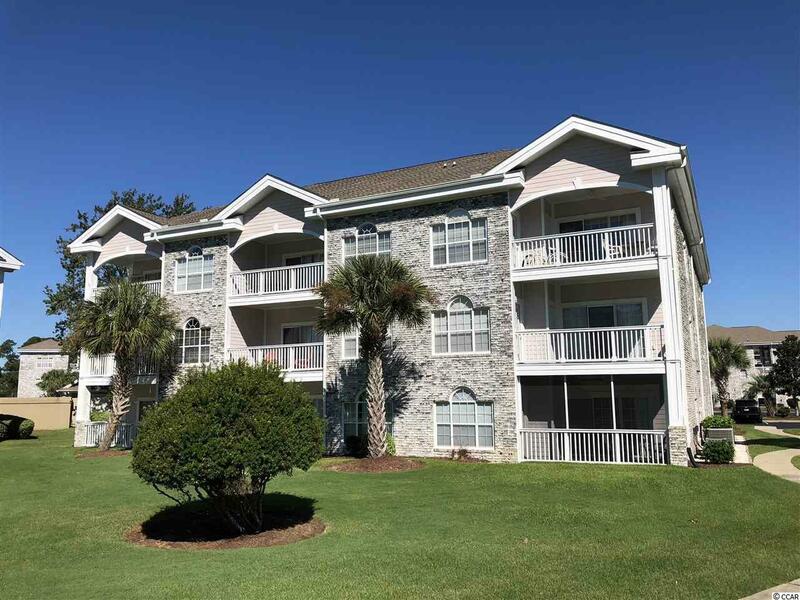 BEST VIEWS OF THE GOLF COURSE IN ALL OF MYRTLEWOOD!! !